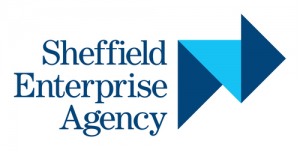 I am delighted to confirm that I have been invited to prepare and present a free session on behalf of the Sheffield Chamber of Commerce Enterprise Team (also known as “SENTA”). Titled “Procuring Your First Website”, I plan to cover a broad range of topics and ideas – all of which should be of particular interest to anyone who is in the process of launching their own business and is also facing the daunting prospect of having a Website developed for the first time. If you have already secured a place, I look forward to meeting you on the 6th of March! (please note: The session is being held at the Central Library, Sheffield City Centre).